A fast paced crime action drama of a cocky contract killer & his revenge game till the credit started rolling! Negative Points: Weak storyline compared to cast performances & some unnecessary plot twist! 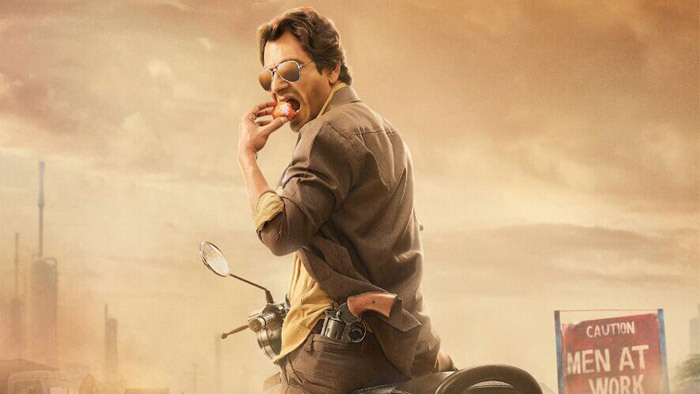 Teaser of Nawazuddin Siddiqui’s crime-saga ‘Monsoon Shootout’ gives a pulse-pounding experience! Nawazuddin Siddiqui will star in Vishal Bhardwaj’s next!